A confident, beautiful smile is one of the first things people notice about your face. 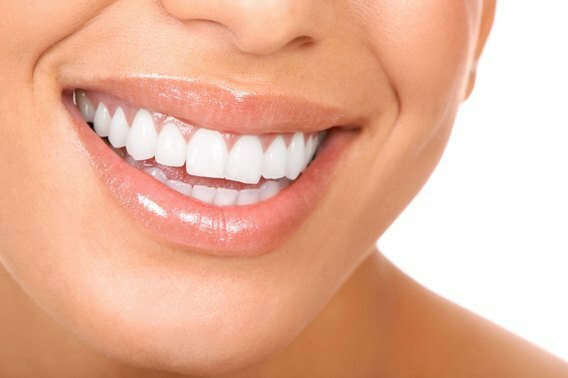 If you are not happy with your smile, we can help! Just as cosmetic surgery has been helping people improve their appearance, several periodontal plastic surgery procedures are available to enhance the aesthetics of your teeth and gums. Gum contouring, also known as gum reshaping, is a cosmetic form of treatment used to improve the general look of a person’s teeth. It is primarily performed to improve a gummy smile. If your teeth appear short, excess gum and bone tissue can be reshaped to expose more of the natural tooth and create a natural looking smile. Longer teeth or exposed roots can look unsightly. Exposed root surfaces may increase your sensitivity to hot, cold or sweets. There may also be an increase of risk for cavities when root surfaces are exposed. Tissue graft can be used to cover roots or develop gum tissue which is absent due to excessive gum recession. A soft tissue gum graft can reduce further recession and bone loss. In some cases, it can cover exposed roots to protect them from decay and improve the aesthetics of your smile. A combination of periodontal procedures can result in a beautiful new smile and improved periodontal health – your keys to smiling, eating and speaking with comfort and confidence.